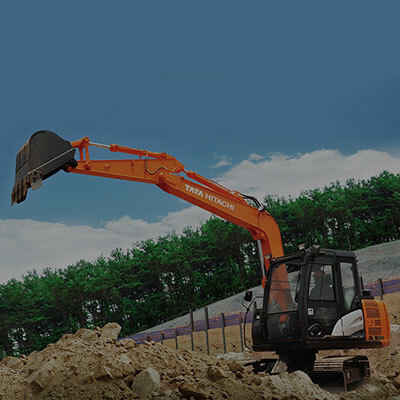 Equipped with advanced hydraulic technology, the ZAXIS80 GI series construction excavator has been designed with the latest features of Global e-Service. It combines refinement with power. The latest GI series cabin and seating are ergonomic. 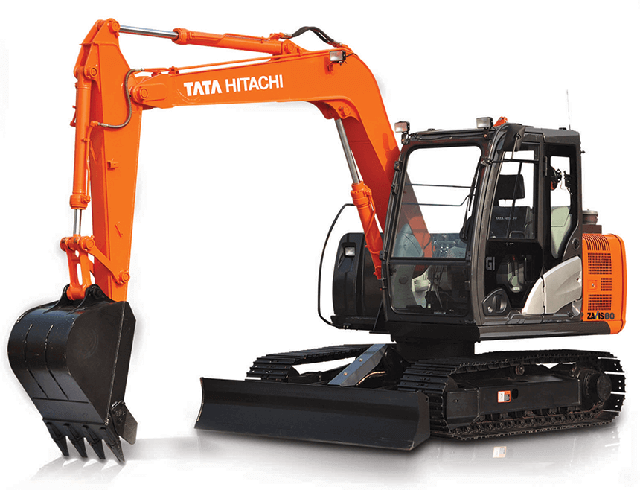 They offer operator comfort with high performance and rigid structures. Highest criteria of sturdiness and durability. Global e-Service provides easy access to machine on site, conveying operating information and log including daily operating hour, fuel level, temperatures, pressures and the like. Maintenance data and log are displayed on easy-to-read monitor screen, suggesting recommended maintenance of efficient fleet management.